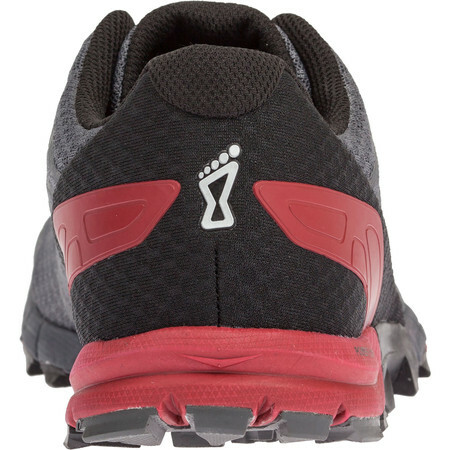 Even lighter and more stripped back and lightweight than the TrailTalon 250, the TrailTalon 235 is designed to enable you to run as fast as you like on all types of terrain. 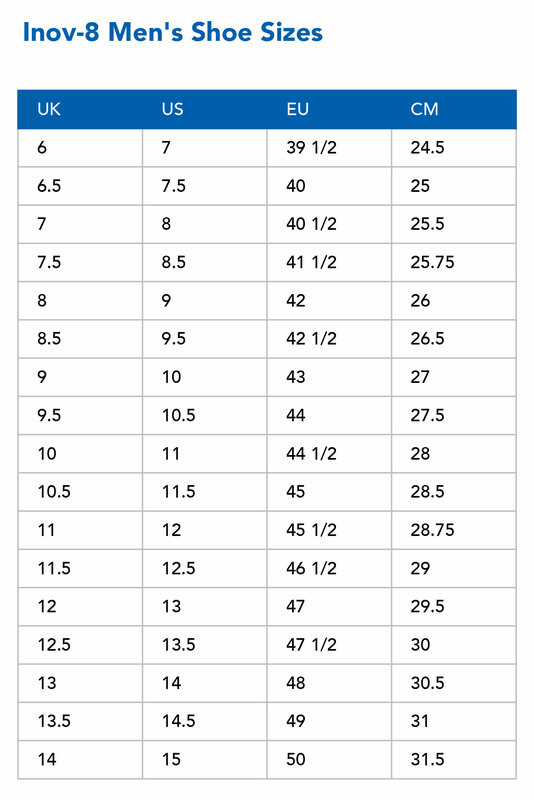 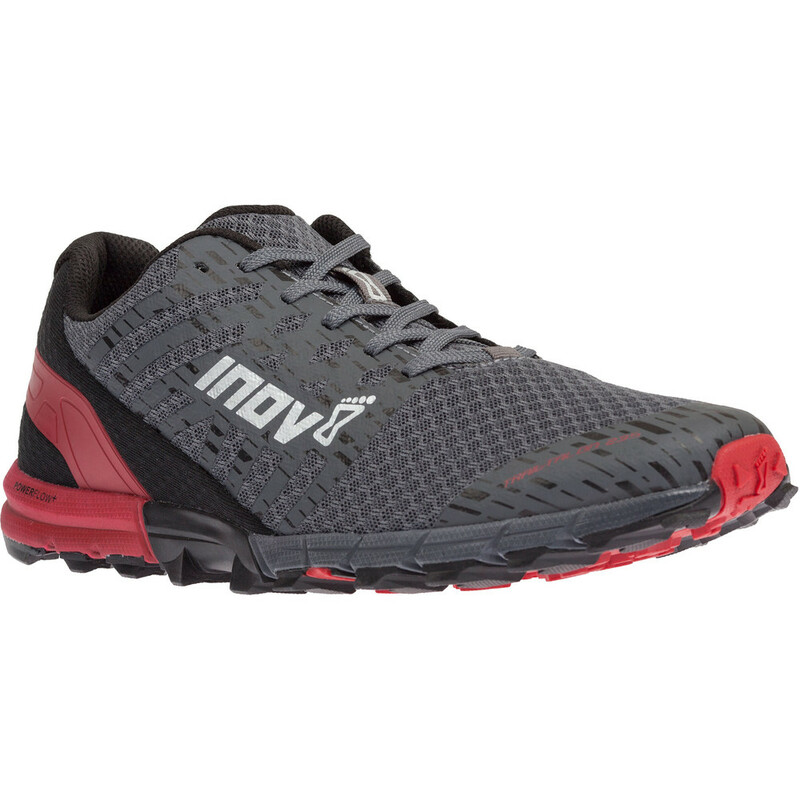 Among the new features this shoe has to offer are an external heel cage at the rear to provide additional support and a welded film toe bumper at the front for enhanced protection. 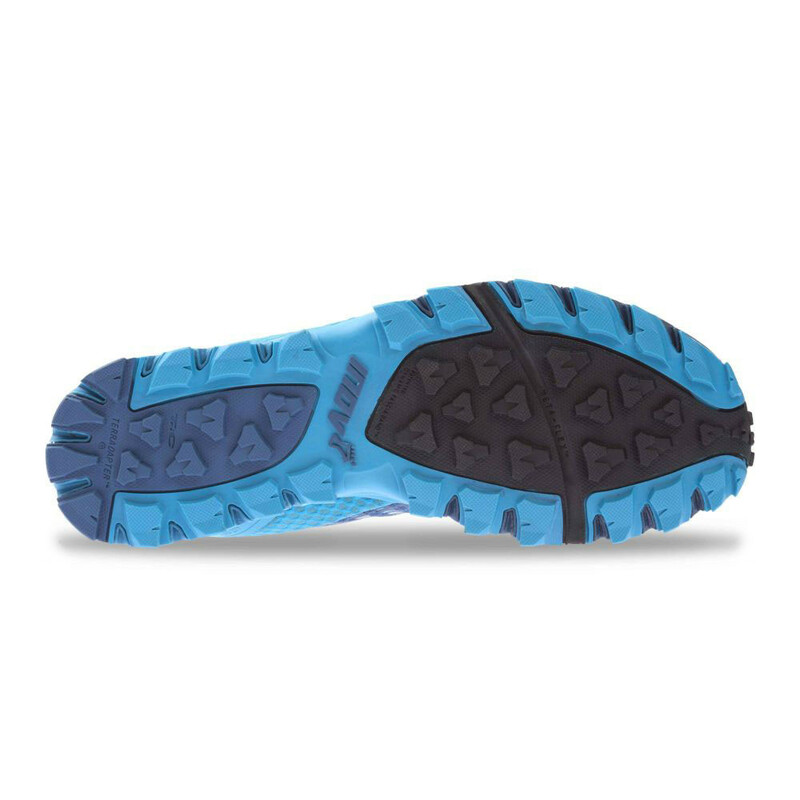 Multi-directional 4mm studs, each with a wide contact area provide aggressive grip, excellent stability and the quick release of any debris. 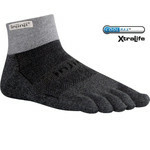 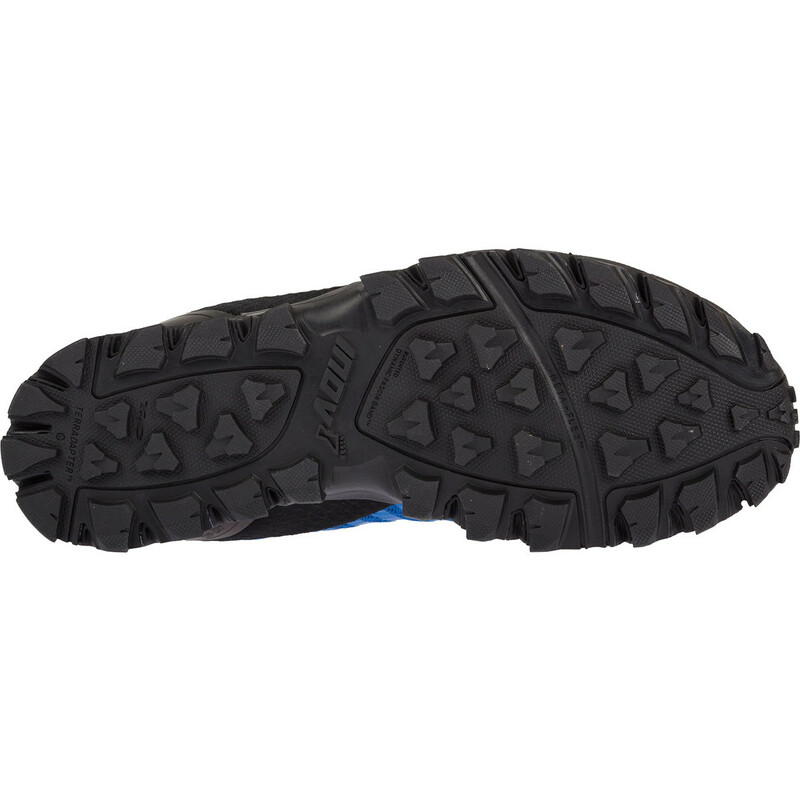 The outsole uses three different sticky rubber compounds – the hardest, most durable rubber on the heel, a medium rubber in the centre for increased traction and a softer rubber on the edges for grip and security with every stride. 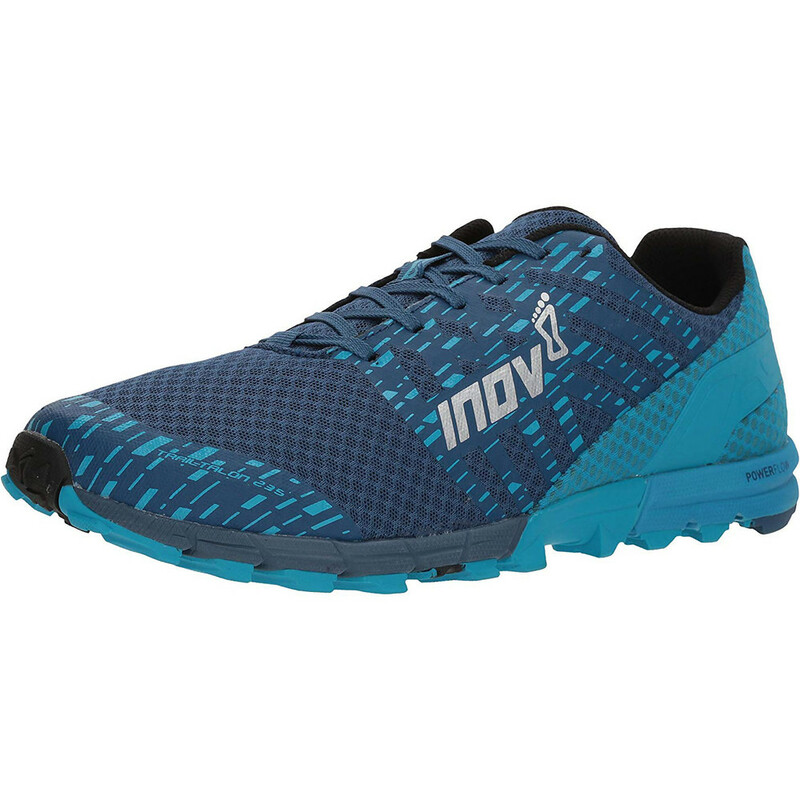 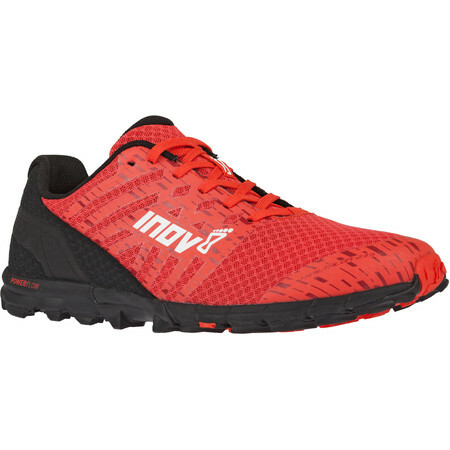 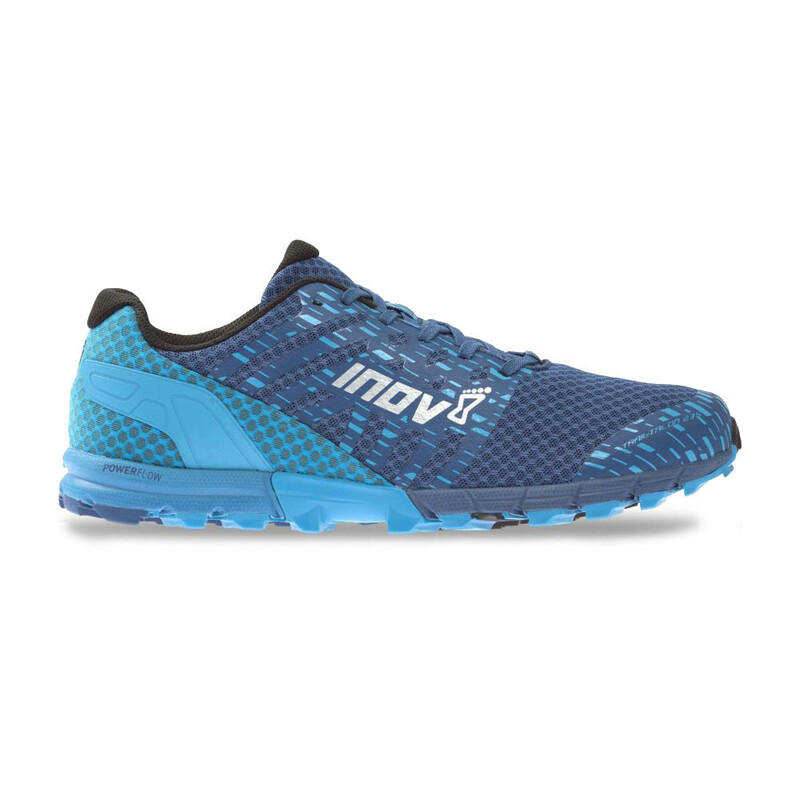 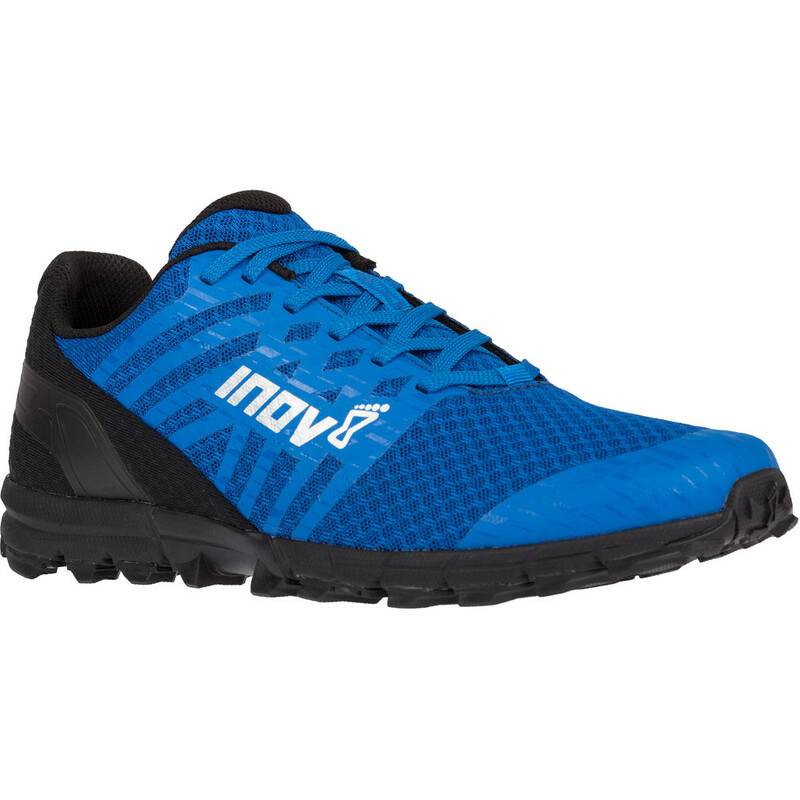 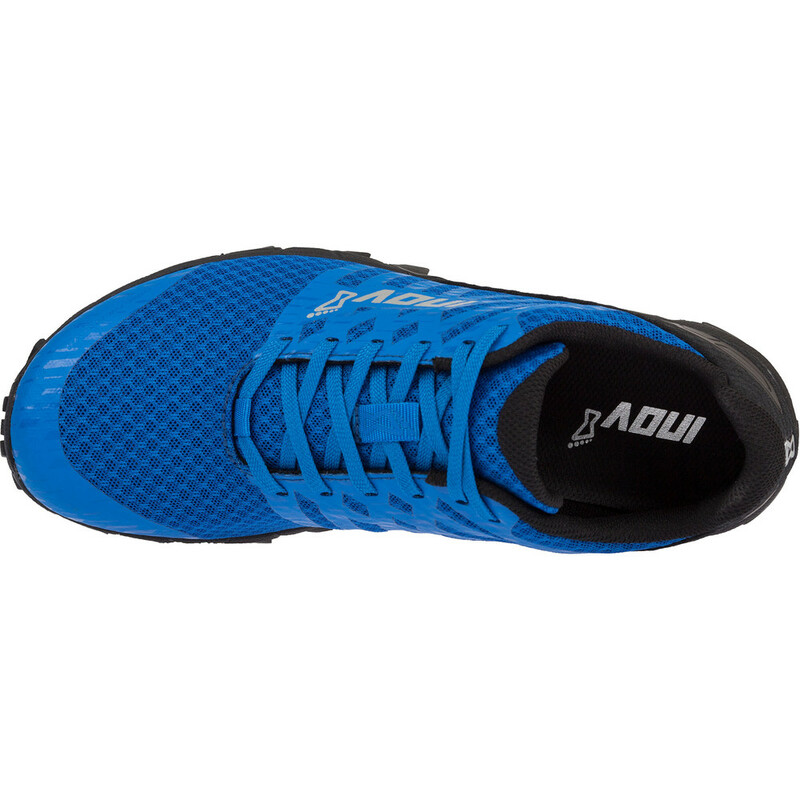 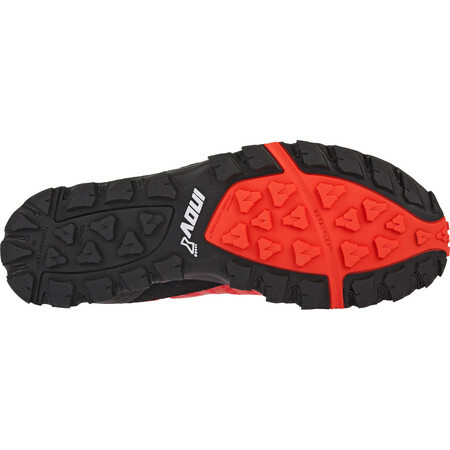 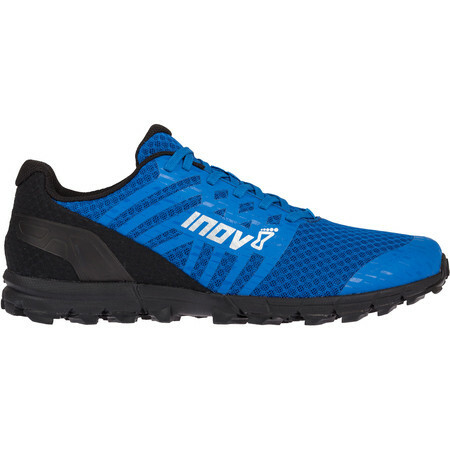 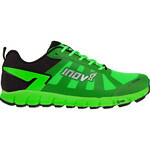 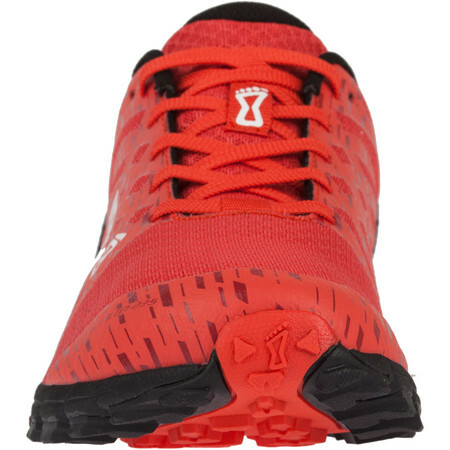 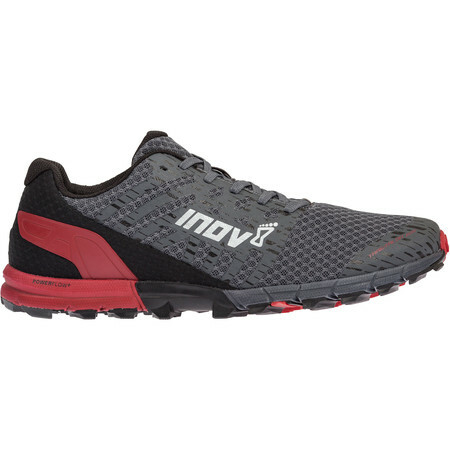 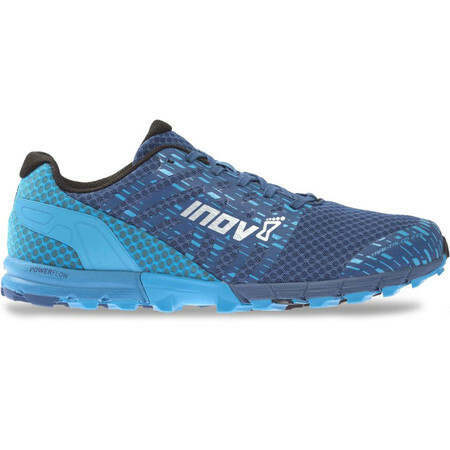 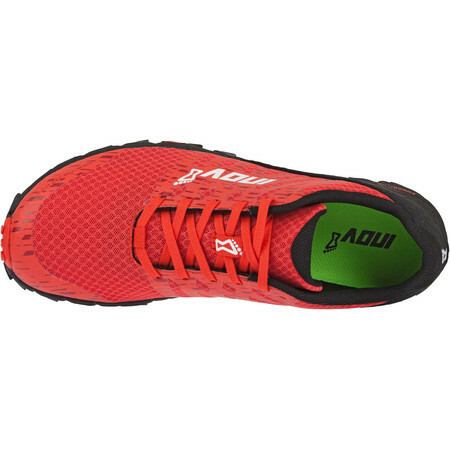 Inov8’s Powerflow+ midsole material provides more shock absorption and energy return than standard midsoles to give you an energized ride. 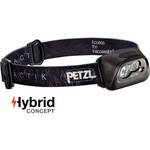 The new lightweight upper material helps deliver a better fit with more flexibility than its predecessor. 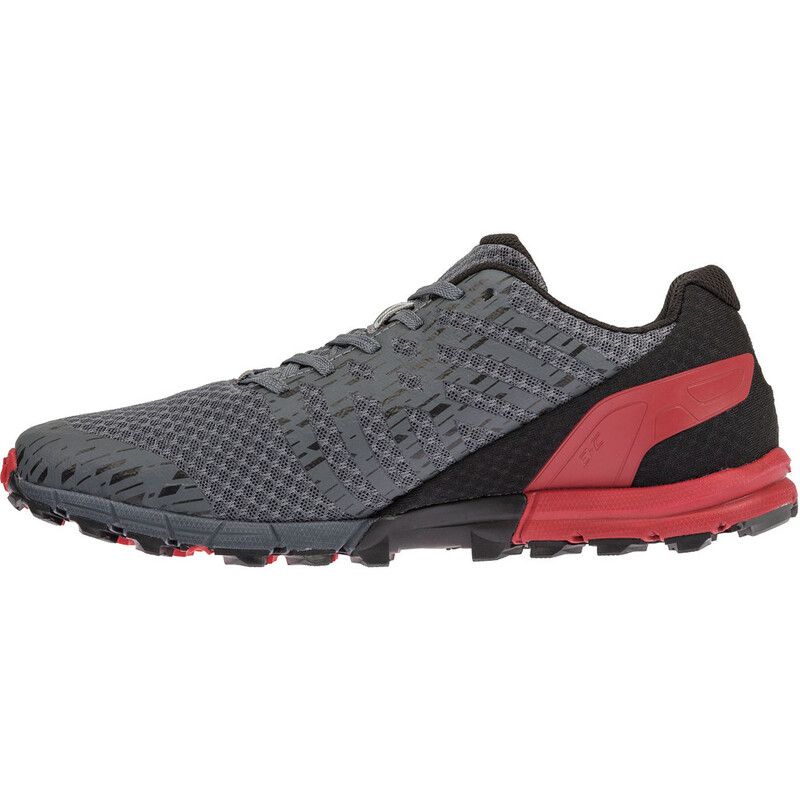 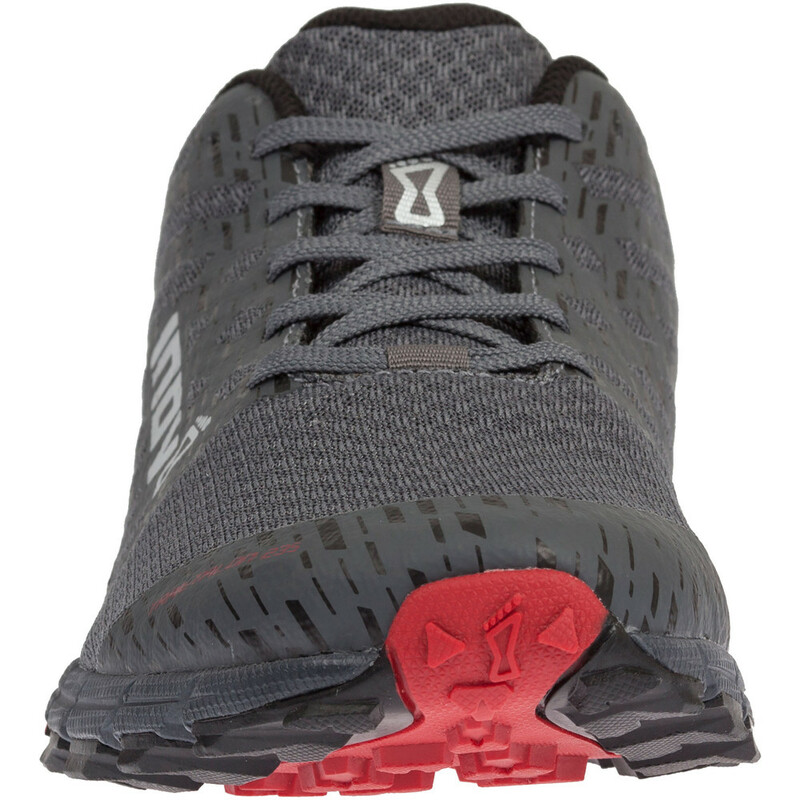 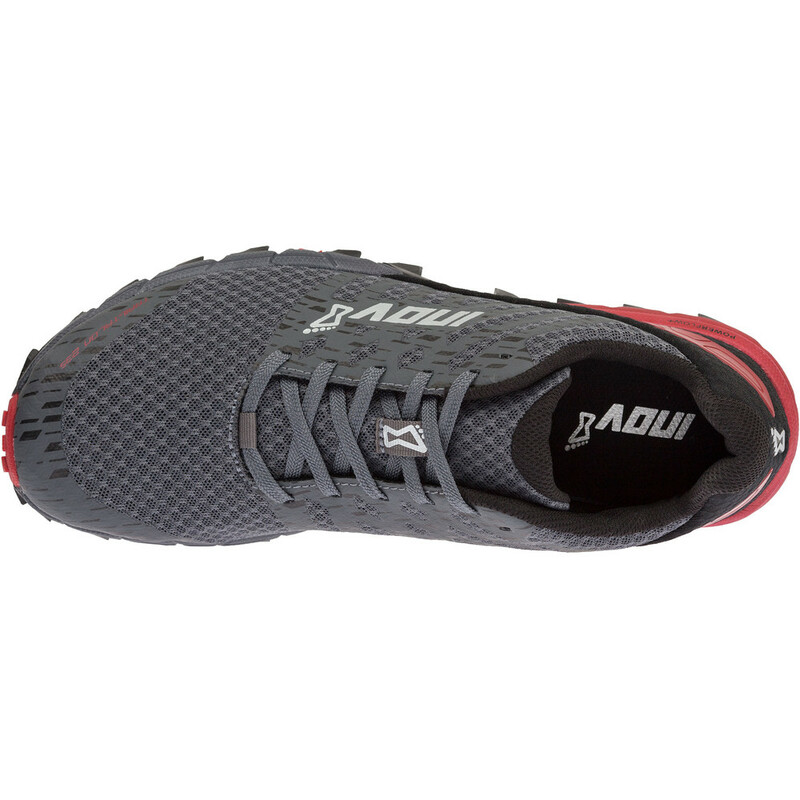 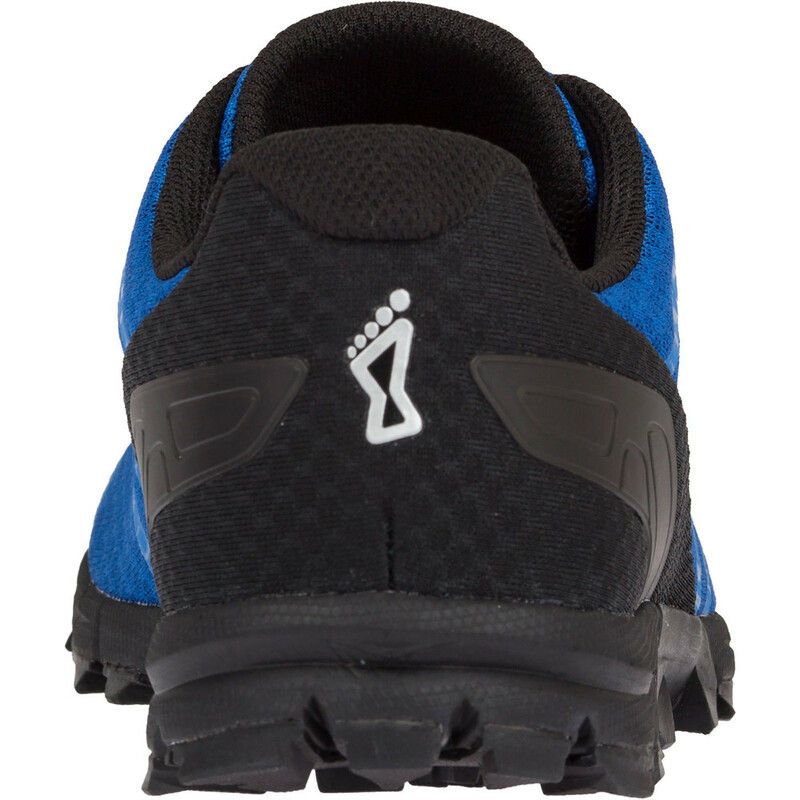 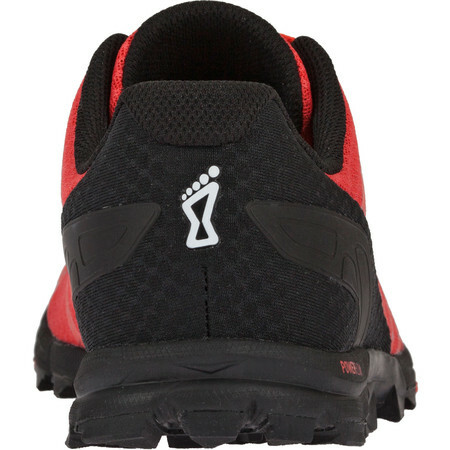 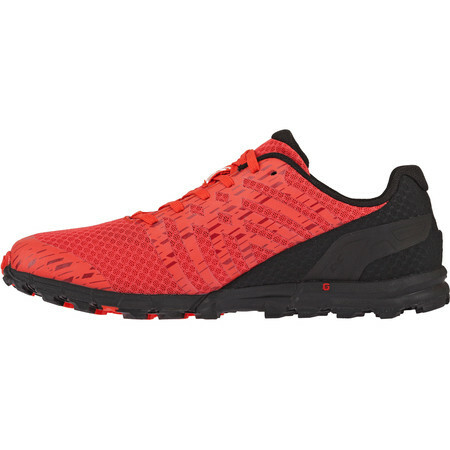 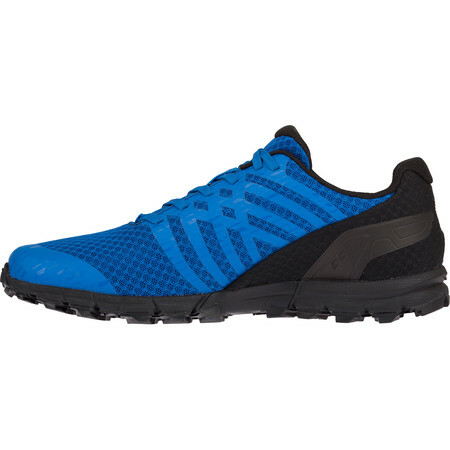 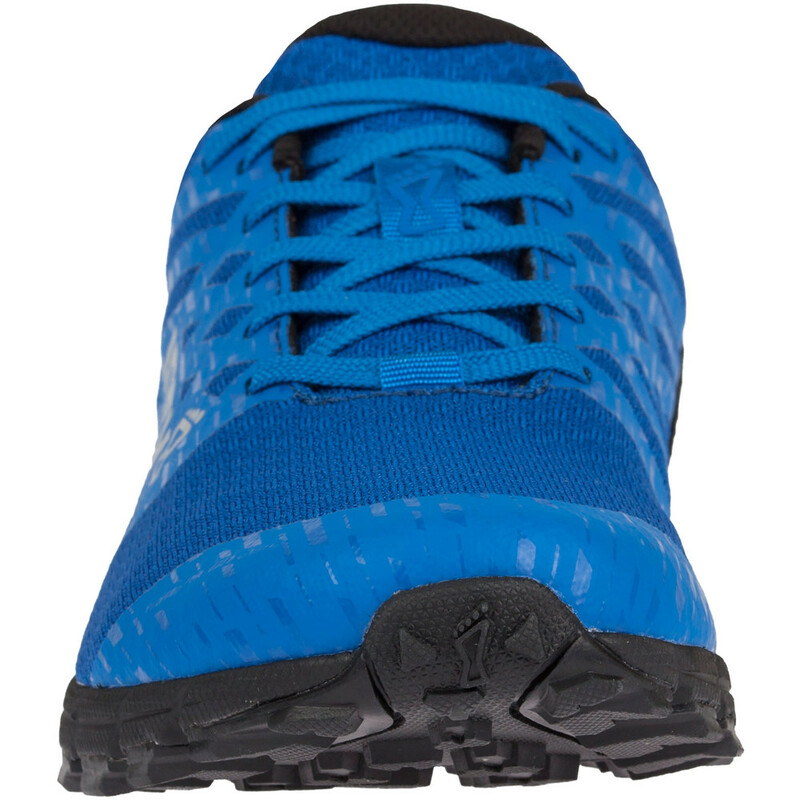 The TrailTalon is a lightweight, minimally structured running shoe, perfect for trails, hard packed trails and rocky terrain.